T-Mobile Samsung Galaxy Note Edge (SM-N915T) Official Android 5.0.1 Lollipop has finished testing and started Rolling-out today. The update is Available Over-the-air (OTA) to all T-Mobile users in the US. 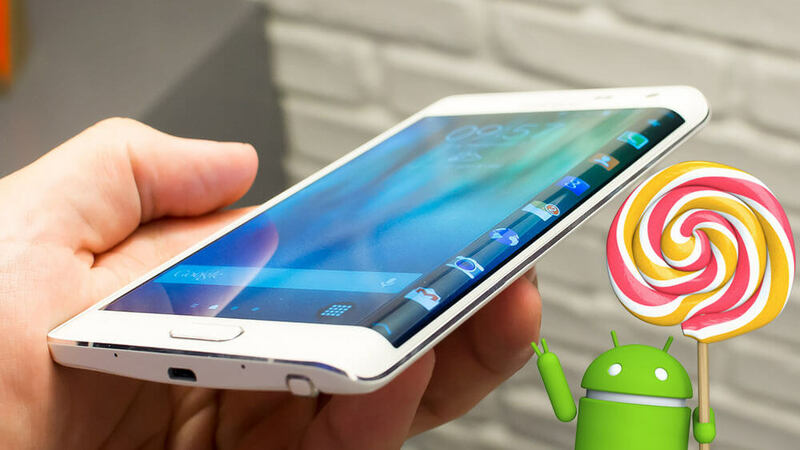 The Lollipop Update for the Galaxy Note Edge packs a New TouchWiz UI with Material Design, New lockscreen, New Notifications Panel, Updated System Apps, better 4G Network and lots of bug fixes and performance improvements.